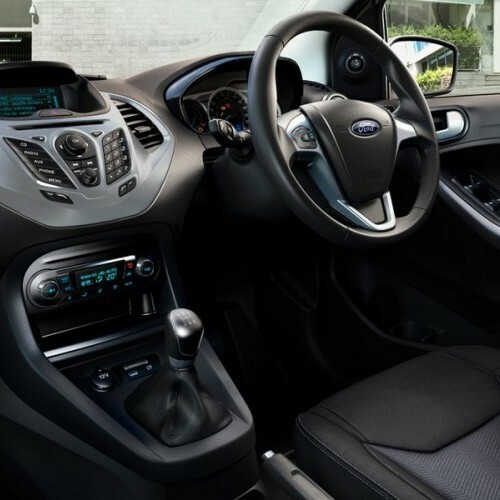 Awesome exteriors and interiors along with superb fuel efficiency. Advanced infotainment system at an affordable cost. Outdated alloy wheel design and lacking of parking assistance. 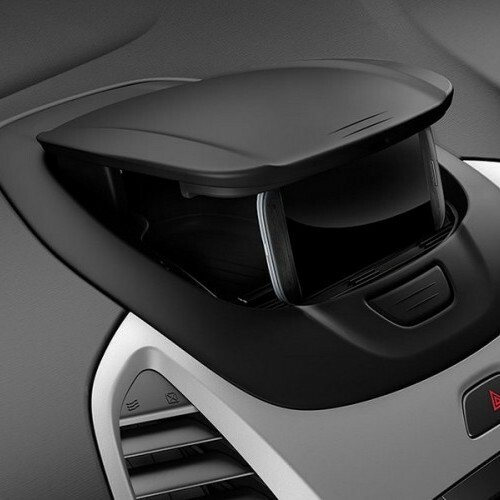 Less comfort features along with less boot space. 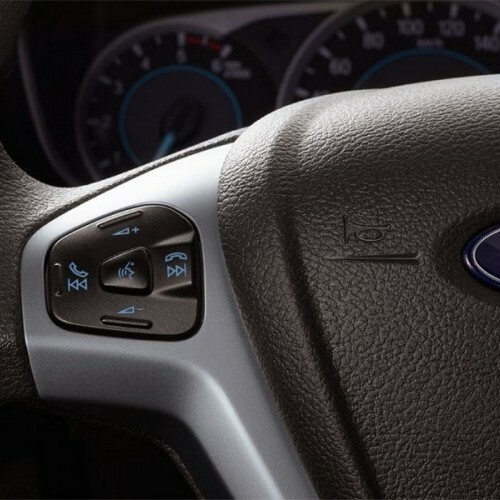 Ford launches its next generation Figo at an affordable cost in both petrol and diesel engine options. The petrol engine of the car costs between Rs.4.29-6.40 lakh where as the diesel variants prices between Rs.5.29-7.40 lakh respectively. It is available in four trim levels including Ambiente, Trend, Titanium and Titanium Plus. Talking about the engine specification, the New 2015 Figo gets the Aspire engine. It has two petrol engine options and one of them is powered by a 1.2 liter delivering the power output of 86.8bhp and the other 1.5 litre petrol engine churns out the maximum power of 110.5bhp. On the other hand, 1.5 diesel engine of the car gives the power output of 98.6bhp. 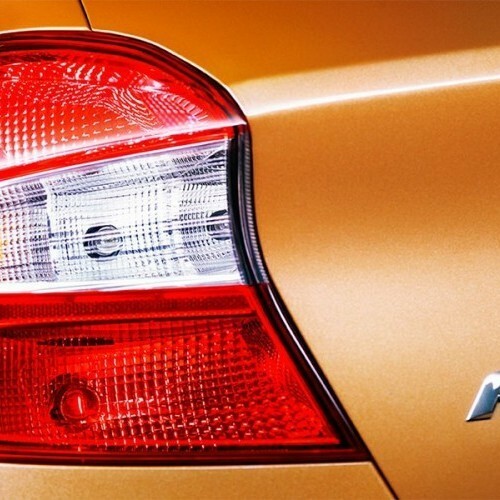 The new 2015 Figo will be a tough competitor to its similar other cars such as Maruti Suzuki Swift, Hyundai Grand i10 and Tata Bolt. Ford Figo is available in 12 variants. View below listing of variants based on their fuel type. Upcoming variants of Figo are also listed here. 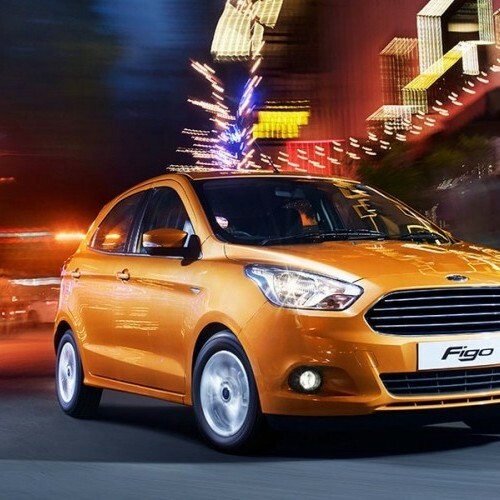 * Prices of Ford Figo car indicated here are ex-showroom price not the on road price of Figo. Price list is subject to change and for the latest Ford Figo India prices, submit your details at the booking form available at the top, so that our sales team will get back to you. Ford Figo mileage mentioned here is based on ARAI test drive and not from Figo review by vicky team. 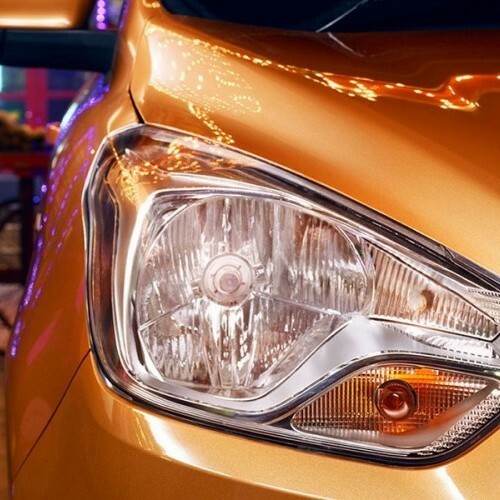 "The prime specs of Ford Figo are listed here. The overall length, width of the car should give you an idea about parking space it require. The ground clearance (lowest part of the car to the ground) will give you the measure of water wading capability and confidence of Figo's capability to run over potholes and speed breakers. However GC (ground clearance) won't tell everything. 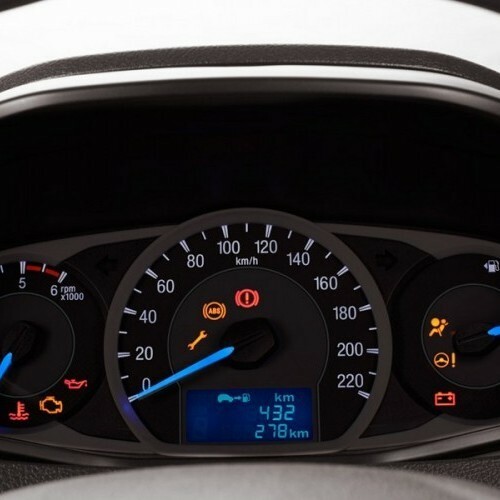 Other important factors like approach angle, breakover angle and departure angle is required to assess the cars' ability to run in rained indian roads and light off road tracks.Engine specs of Figo are also listed here. With the power (in bhp) and torque (Nm) figures the most important ratios - power to weight ratio of Figo and torque to weight ratio. The displacement (in cc) is the measure of cubic capacity of the engine. Earlier there was a notion, larger engines produce more power and torque however with the invention of advanced technologies this is no longer true." 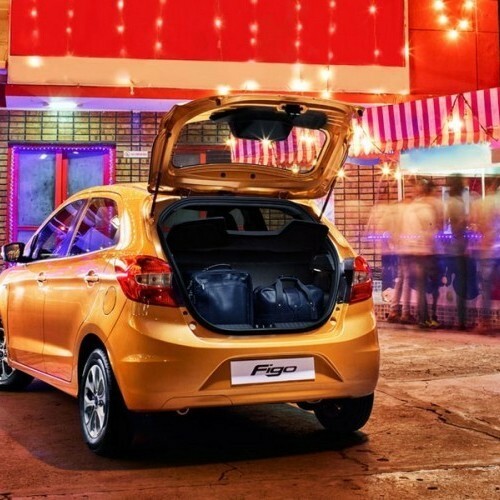 Find your favourite Ford Figo car features list. 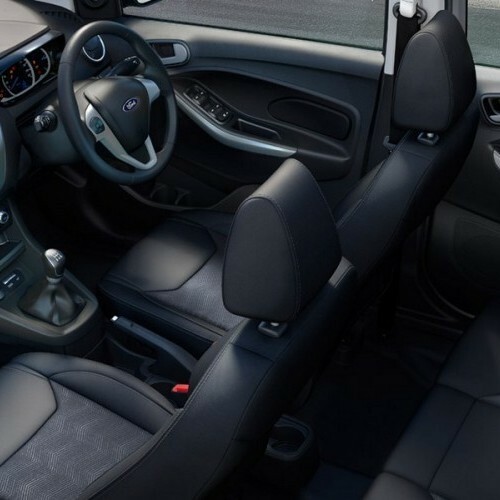 While power windows, power steering and central locking are considered prime convenience features, the presence of safety features such as abs and airbags will give the necessary safety for the Figo occupants. Alloy wheels is something everyone would love to boast about. 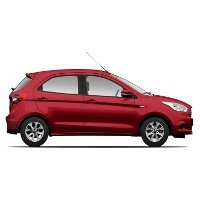 Hi friends, My car is Ford Figo and i like it very much. Actually, I preferred Hyundai i10 at the beginning but when we saw figo on the road, I decided to go for Figo. The new Figo is really good at fuel efficiency both in city and highway rides. 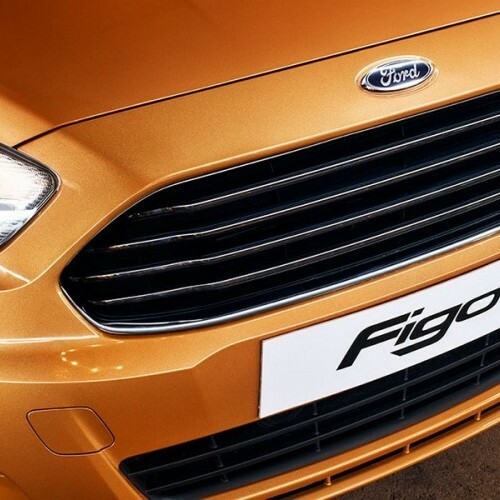 Overall, Figo is the best choice in all aspects such as design and style, engine performance, safety features etc.